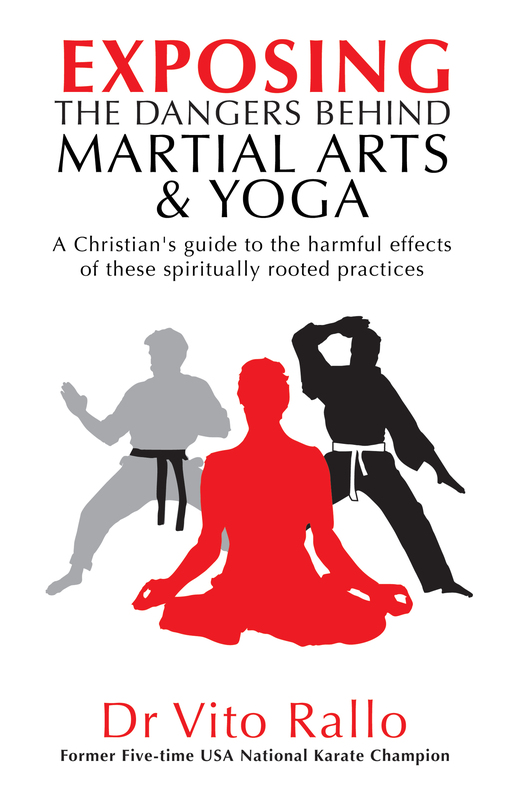 Martial Arts & Yoga – Does it have any place in the church ? Does it have any place in the church? Is there any place for it in a Christian’s life? 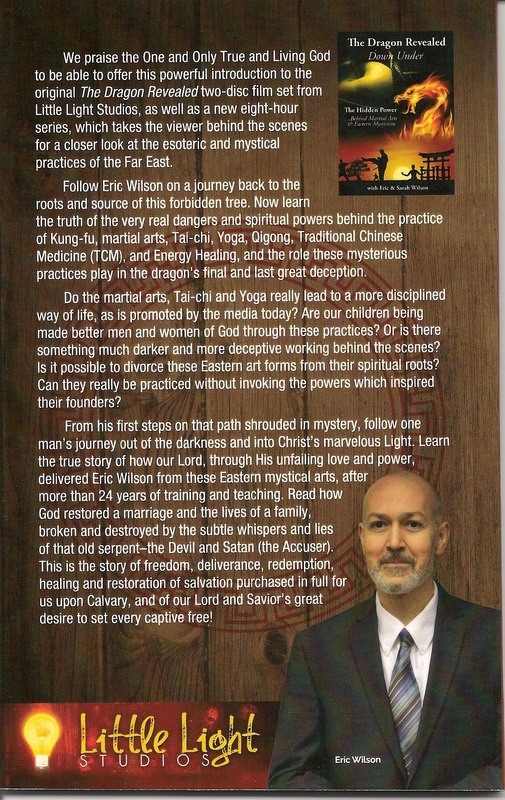 Is there anything about the martial arts that is Christ-like? What is the scriptural basis for bringing it into the church? Call no man your master upon this earth ? Are these Words of Jehovah’s (Yehuwah’s) Only Begotten Son being cast aside today, by many of the world’s religions, in favor of the traditions of men? 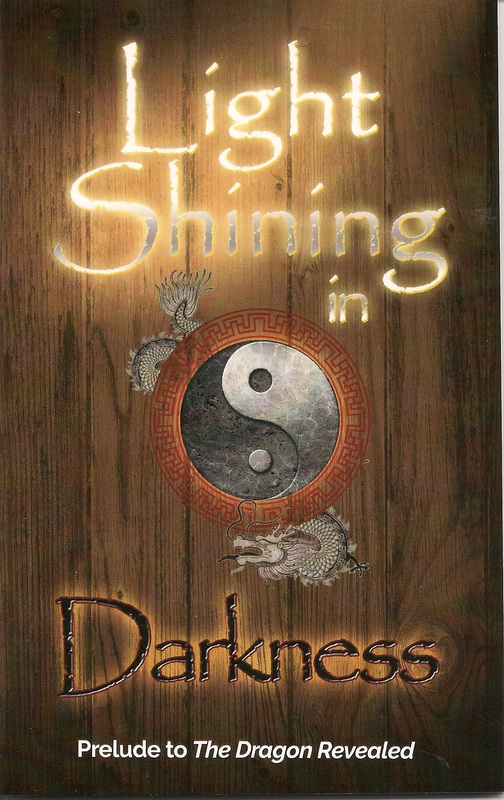 Why are we now witnessing such a strong and deliberate attack against the spoken, and written Word of Almighty God? Is that old serpent working to blind men’s eyes and minds to the Only Truth which will prepare them to stand against the apostasy and delusions of these last days?